Well over two decades into their career, it is no surprise to me that the Goo Goo Dolls are still making music. 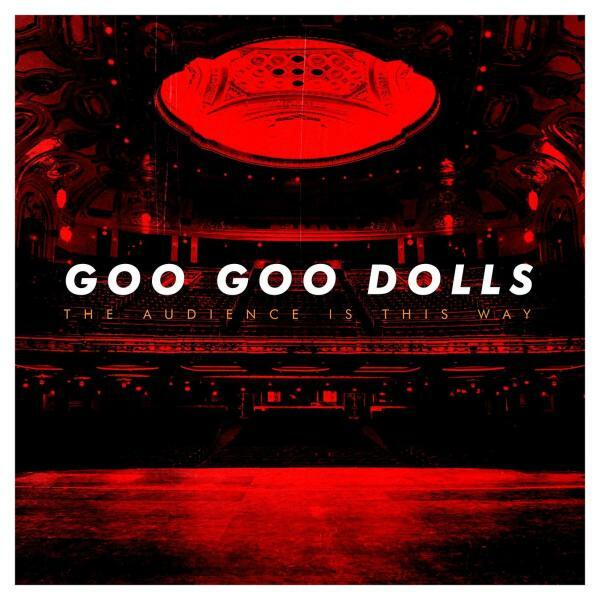 While their new record, Magnetic, retains much of the classic Goo Goo Dolls sound, the album still manages to hold some surprises. The band’s ability to stick to their roots while maturing and evolving in their music over the years is just one of the reasons why, after 10 studio albums, the Goo Goo Dolls remain just as relevant as ever. With Magnetic, one of their most positive and upbeat albums to date, the Buffalo rockers have left no doubt in my mind that they are not slowing down anytime soon. The third track, “Slow It Down,” is the kind of song that falls somewhere in between being upbeat and sounding like a ballad. Along with a good portion of the album, this song is about a relationship, and from the sound of the whole record, it seems to be going quite well. John sings in the chorus, “and if the world should spin too fast, I’ll slow it down for you,” proving that his lyrics remain sweet and thoughtful after all these years. “Come To Me” is another romantic song, a ballad which is one of my personal favorites on the album. I love the composition of this song, where the verses have a slow, acoustic sound which builds up each time the passionate chorus comes around. The gorgeous ballad “Bulletproof Angel” is probably the most melancholy sounding track on the album, and is another one of my favorites. Of all the songs on Magnetic, this one feels most to me like it could have appeared on one of their earlier records from the last decade. “Happiest Of Days” is one of two tracks written by bassist Robby Takac. His writing style feels similar to John’s, but I love the way that their vocals differ. Both have extremely distinct voices that are immediately recognizable, and while Robby’s voice has a bit of a higher tone, their vocals blend together beautifully. 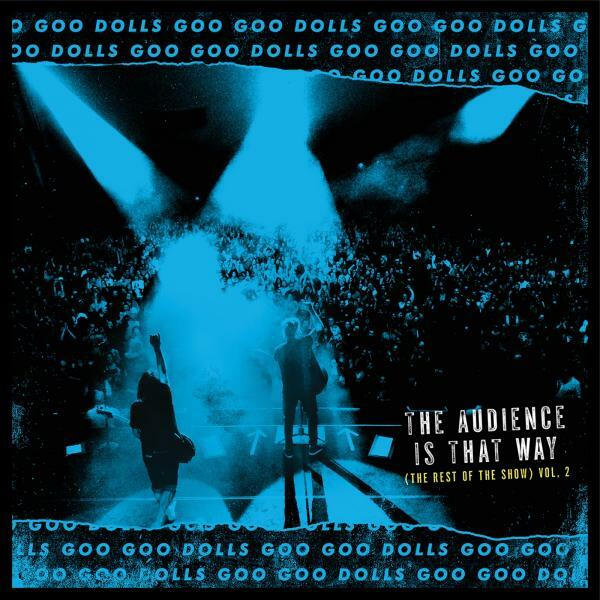 The album ends with the more upbeat track, “Keep The Car Running,” a song about moving forward towards better things while saying “goodbye to all the things in life that try to pull us down.” At the same time, this track is about holding onto the good things from our past, and overall, this seems to sum up exactly what the Goo Goo Dolls have done with Magnetic. The quality of this record is exactly what I would expect from one of my long time favorite bands. 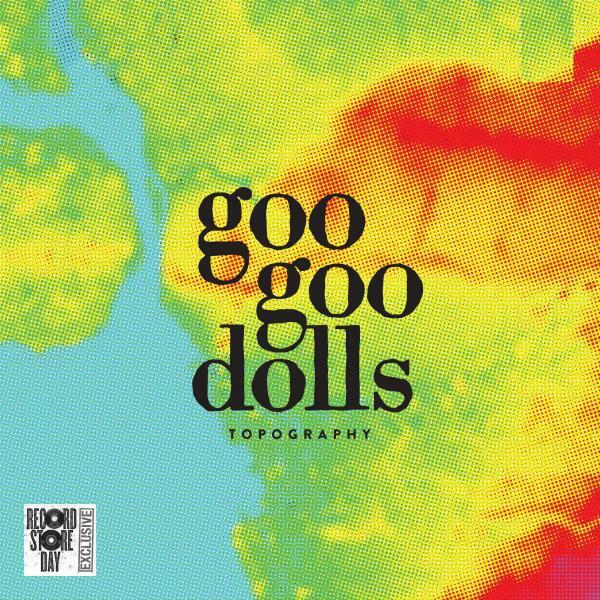 With some of the more surprisingly upbeat pop songs on this record, the sound feels like a more mature, happier Goo Goo Dolls without too much of a departure from past albums. I am definitely anxious to catch them on tour with Matchbox Twenty later this summer to hear how these new songs translate into live versions!